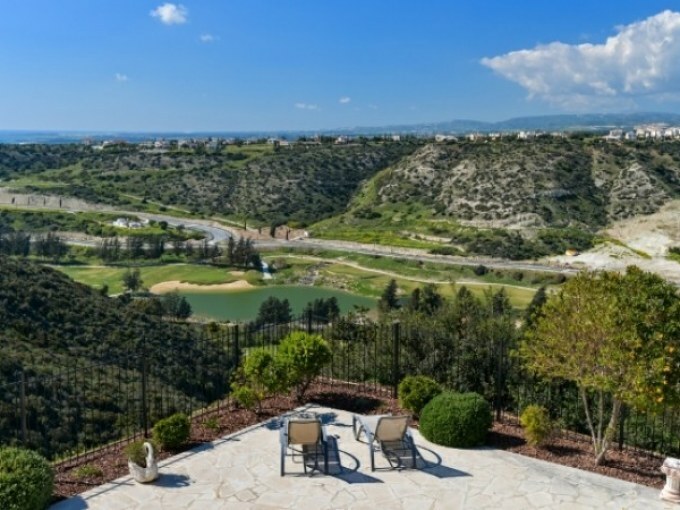 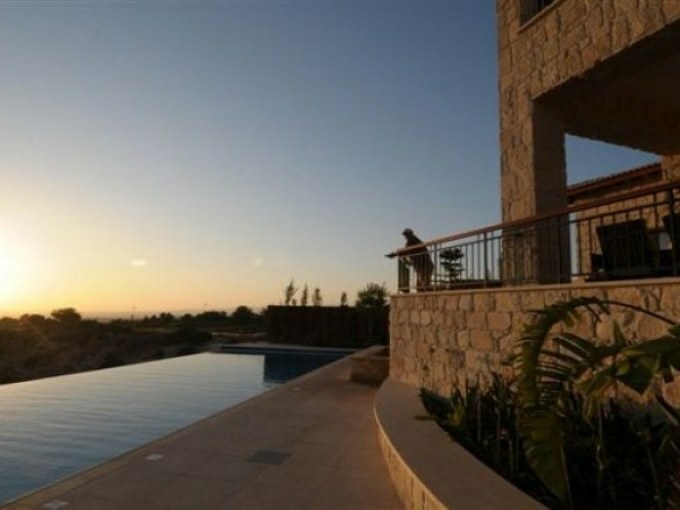 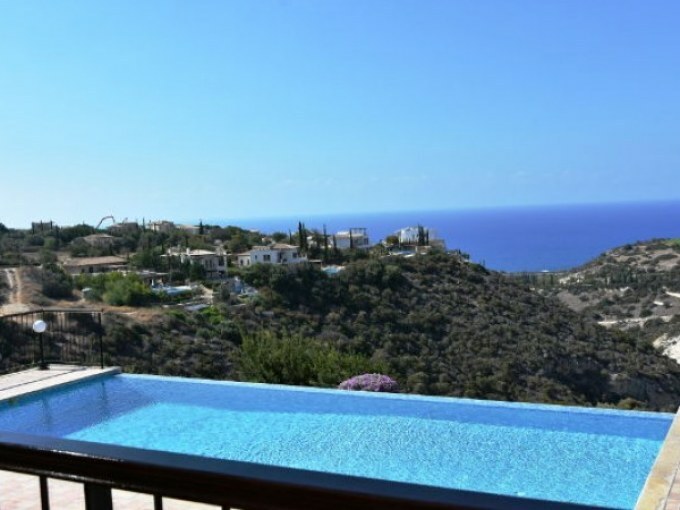 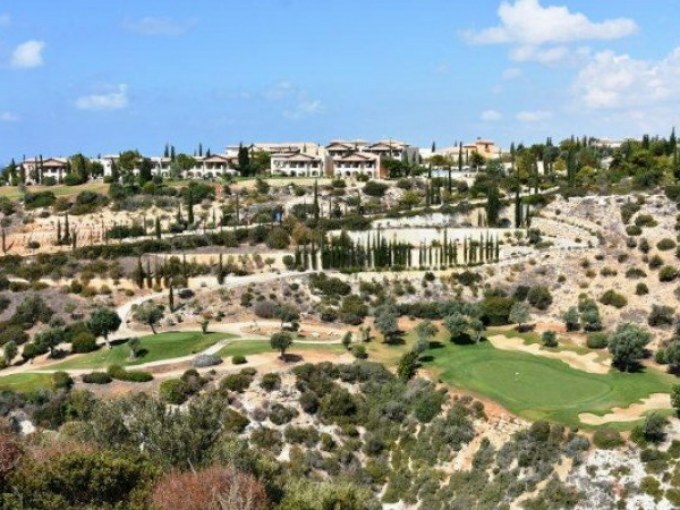 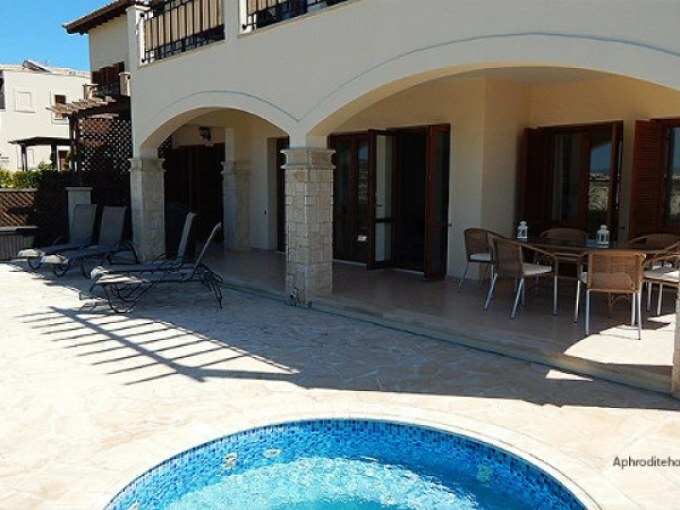 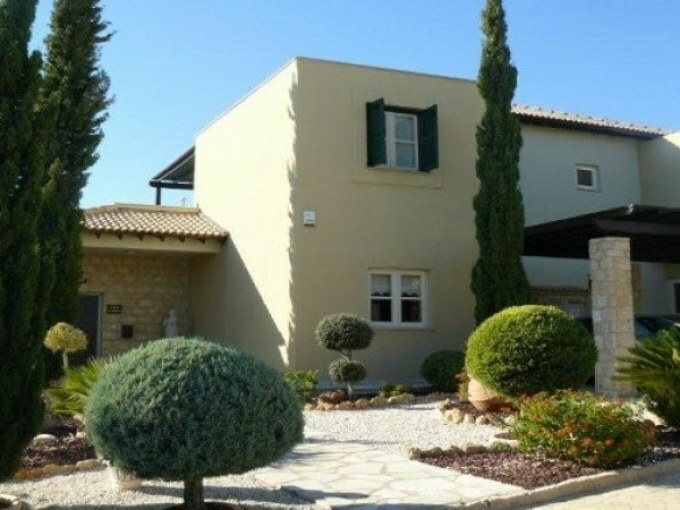 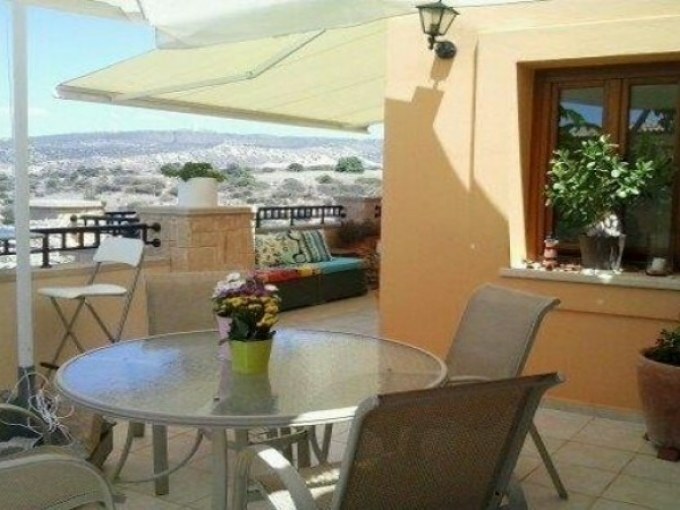 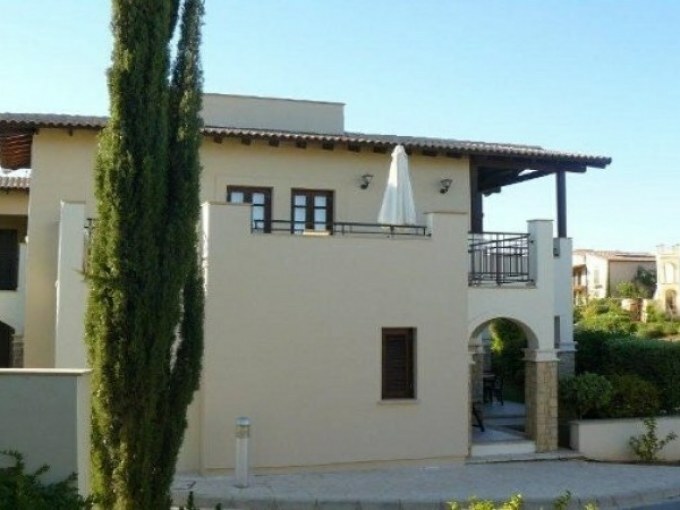 Aphrodite Hills 3-bedroom villa for rent! 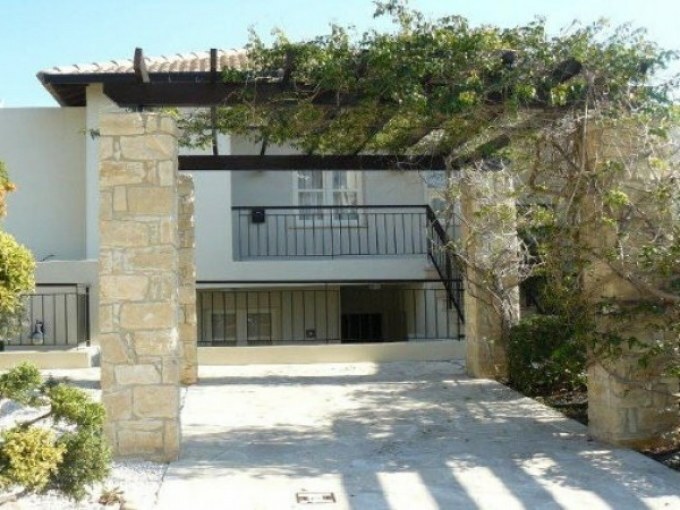 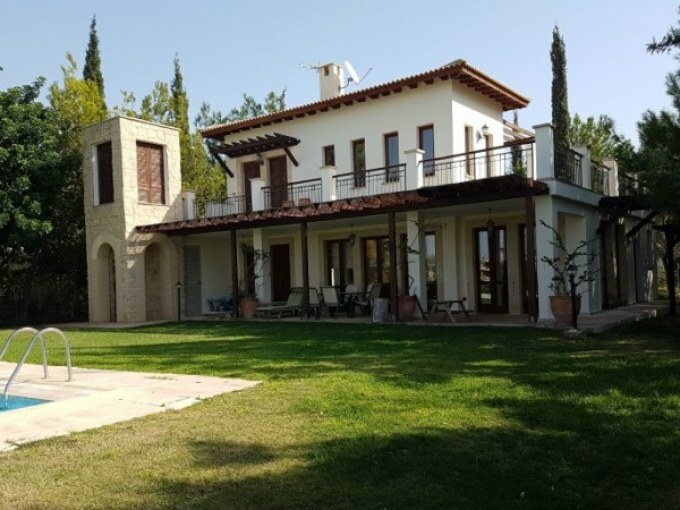 Large beach villa on Malindi beach, East Limassol!! 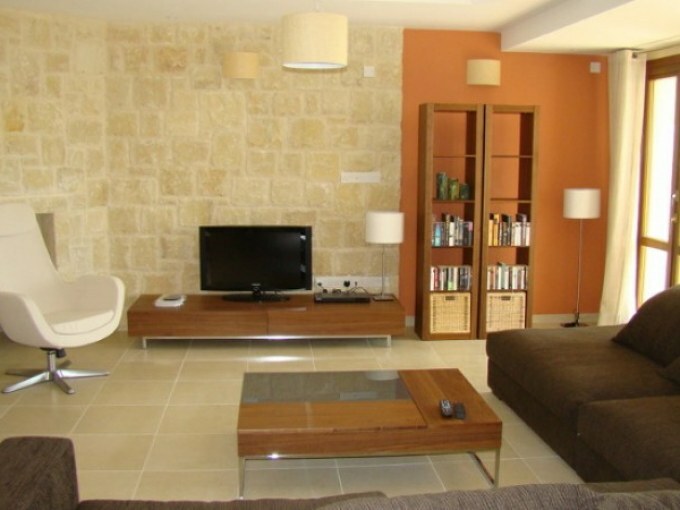 Luxury 2 bedroom apartment located in the sea front development Olympic Residence. 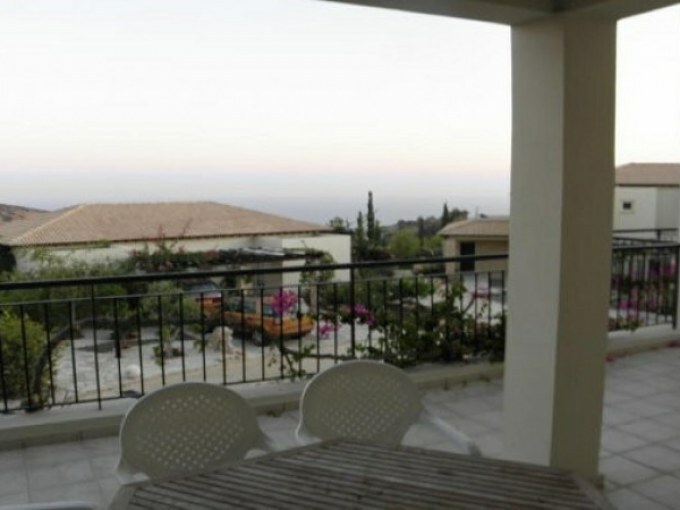 Beautiful 3-bedroom Luxury apartment for sale at Limassol Marina with water views!